Listening to “Time Tells Me” from Seattle duo Pony Time is akin to playing a Luna album at 78 RPM. Locked grooves, DIY attitude and Velvet guitar fuzz, the lead single from the fortuitous musical coupling of Luke Beetham and Stacy Peck’s fourth album, Rumours 2: The Rumours Are True, pays homage to the sexual pairings of Fleetwood Mac circa Rumours, albeit with septa intact and little relational acrimony following recording at Earwig Studio. 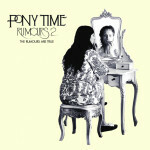 In advance of the release of Rumours 2 on 11 September Pony Time will tour the West Coast. Starting today, dates follow. 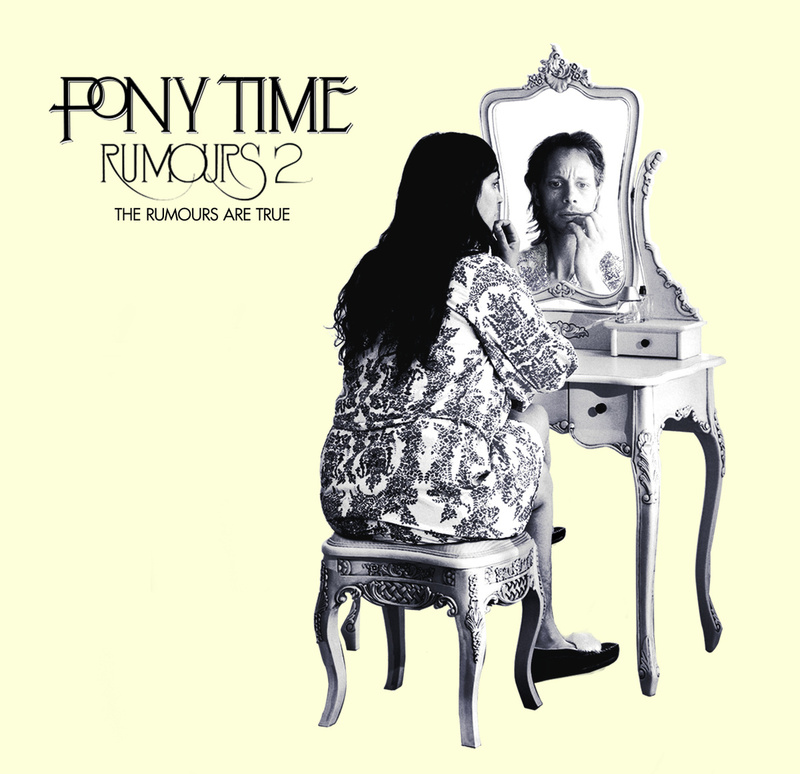 Stream/download “Time Tells Me” below and pre-order the kinetic Rumours 2: The Rumours Are True via Pony Time’s Bandcamp page.